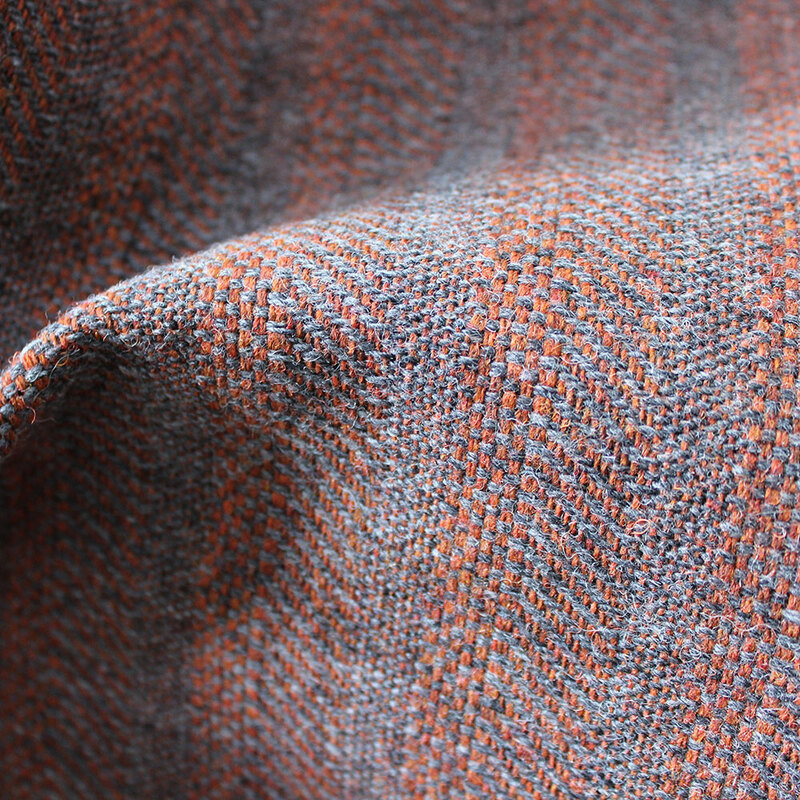 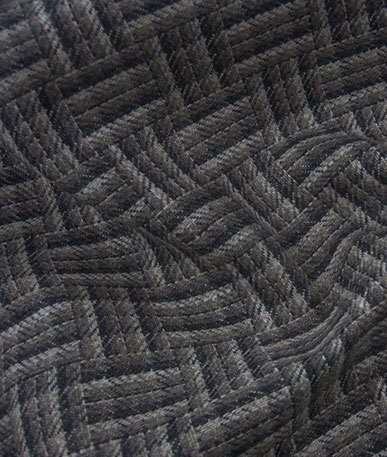 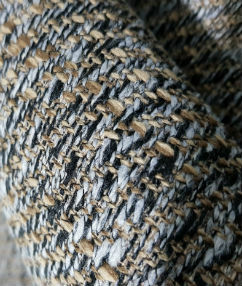 Herringbone striped, upholstery fabric with water resistant backing. 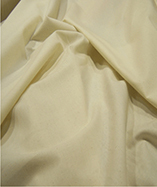 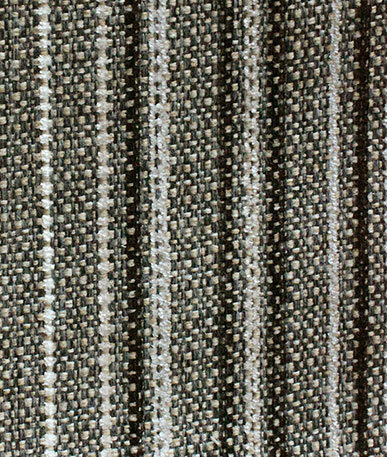 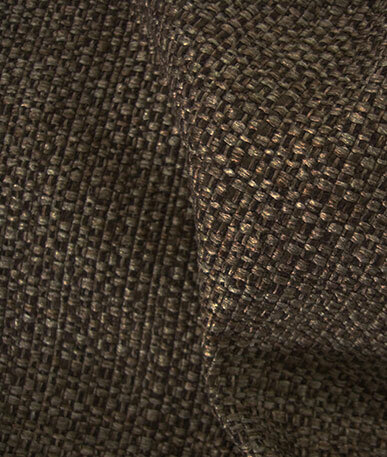 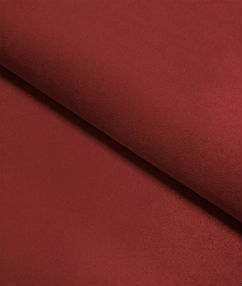 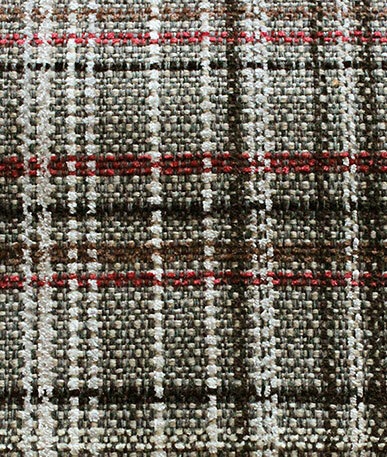 This is a soft, durable fabric ideal for upholstery, table covers, wall covers. 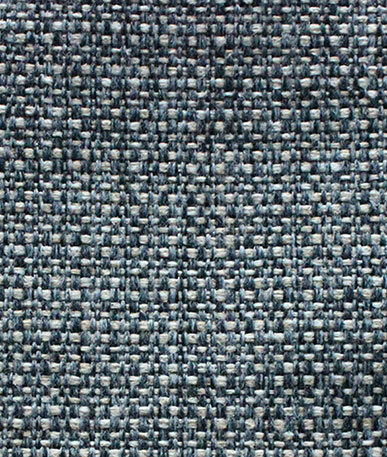 Hurry we do not expect stocks to last long at this price.